Leasing companies retain the right of possession of any vehicle which has been leased or financed. Vehicle repossession in Indiana is governed by contractual provisions contained in the original car lease or purchase contract. If you get behind on your payments, it is important to know what might happen if the vehicle's creditor decides to repossess the vehicle. A creditor may have the right of possession immediately upon default of a note. Creditors are allowed to seek repossession without obtaining prior judicial approval. While a repossessor is not required to obtain judicial approval, she cannot breach the peace under Indiana Code. This means while she may enter your property to seize the vehicle, she cannot cause damage to the property and may be liable for any damages she causes. In addition, Indiana requires a repossession agent to notify law enforcement prior to repossession of a vehicle or watercraft. A creditor may opt to retain a repossessed car as a discharge of the debt, or sell the vehicle at auction. If the debtor has paid 60 percent of the loan on the vehicle, then under Indiana law, the lender is required to sell the vehicle in order to discharge the debt. If there remains an outstanding amount due after sale of the vehicle, the creditor may initiate an suit against the lender to recover the remaining debt outstanding. Indiana law does protect purchasers of lower cost vehicles from facing both repossession as well as a judgment, Indiana law requires a creditor of a vehicle with a purchase price less than or equal to $3,200 to choose between repossession as full discharge, or file a judgment for the monetary value, but not both. Just as a creditor has the legal right to repossess upon a late payment without judicial approval, it is advisable when facing a possible repossession to contact the lender and explore the possibility of coming to an arrangement. Lenders may be willing to enter into revised payment plans, particularly if the borrower can show her inability to pay is temporary in nature. Pandova, Sameca. "Indiana Auto Repossession Laws." 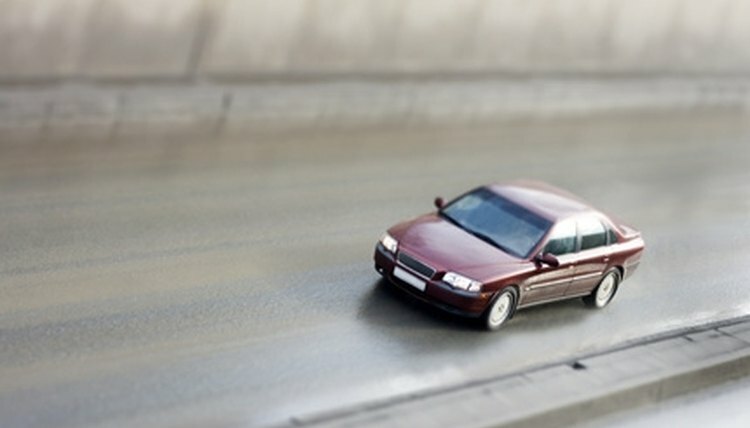 , https://legalbeagle.com/6698591-indiana-auto-repossession-laws.html. Accessed 19 April 2019.